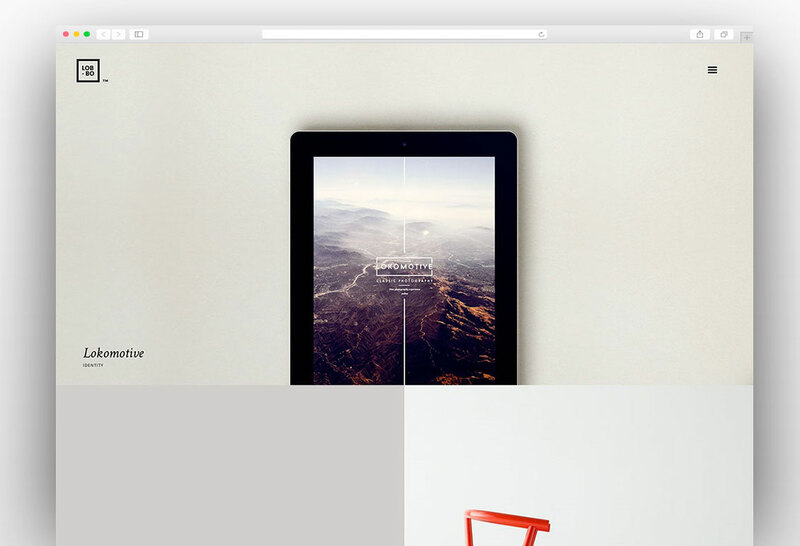 The parallax effect on the website looks very amazing and it makes the website more lively. 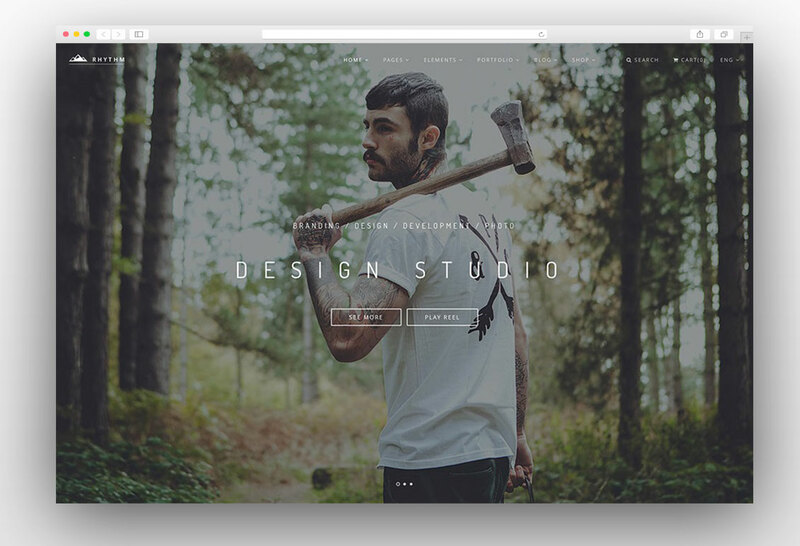 Making a website with parallax effect is much easier in WordPress. 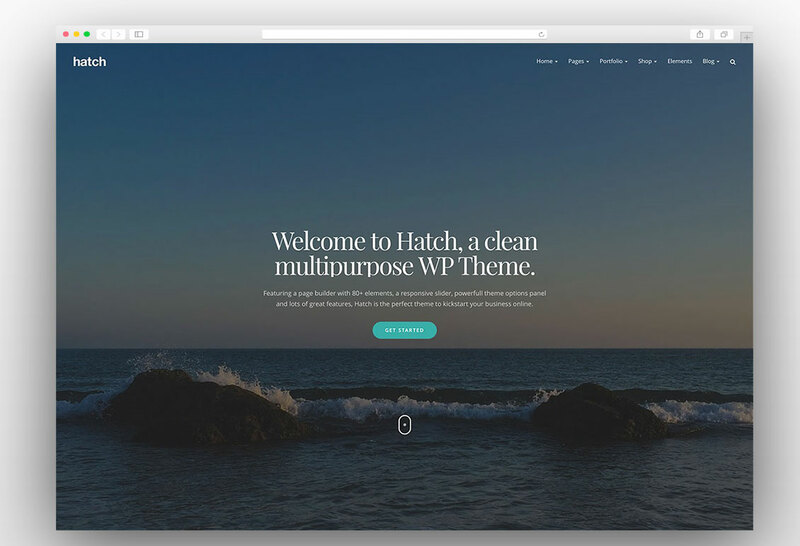 Here are the best WordPress themes with parallax effect which can be used to create stunning one page and multi-page websites. 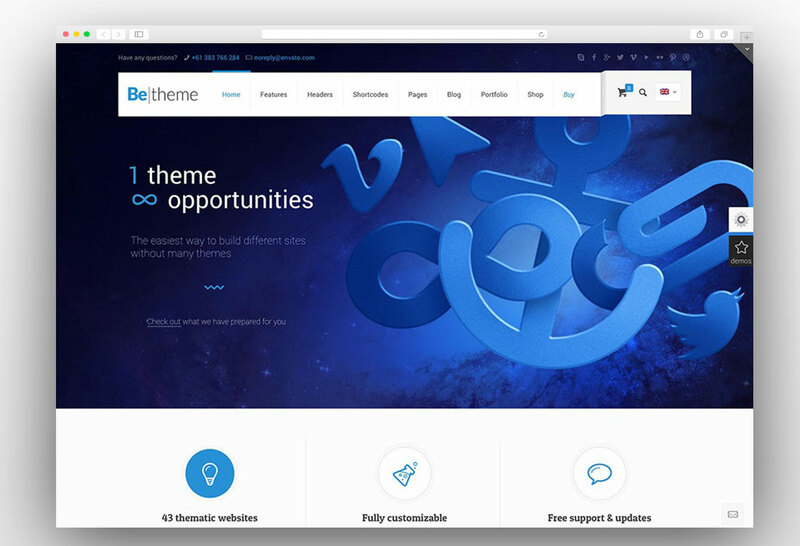 All of these themes come with the built-in theme options panel from where you can customize almost each and every aspect of the website. 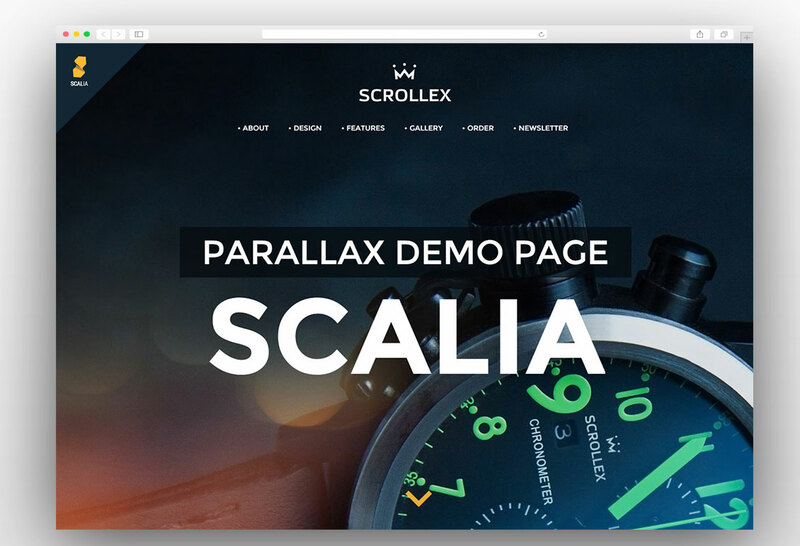 These WordPress parallax themes are compatible with the third party plugins. 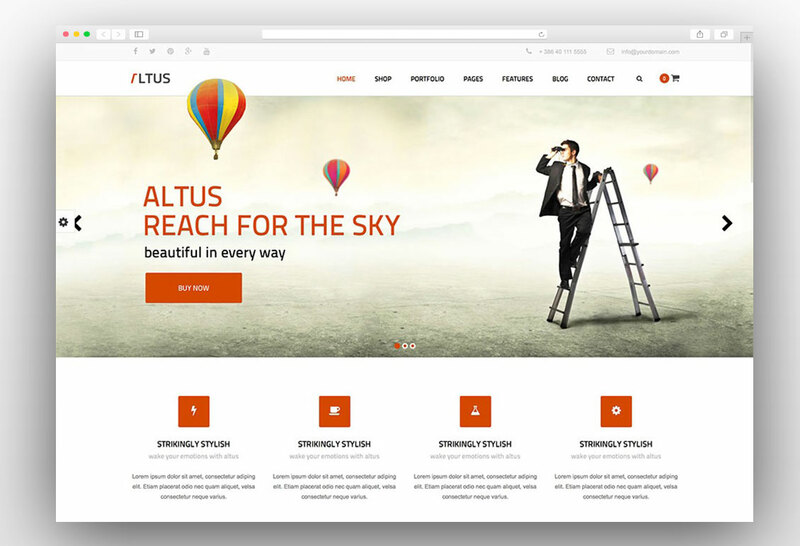 Making the website parallax can be achieved by some plugins available in the market but customization of the website using plugins in much more difficult. 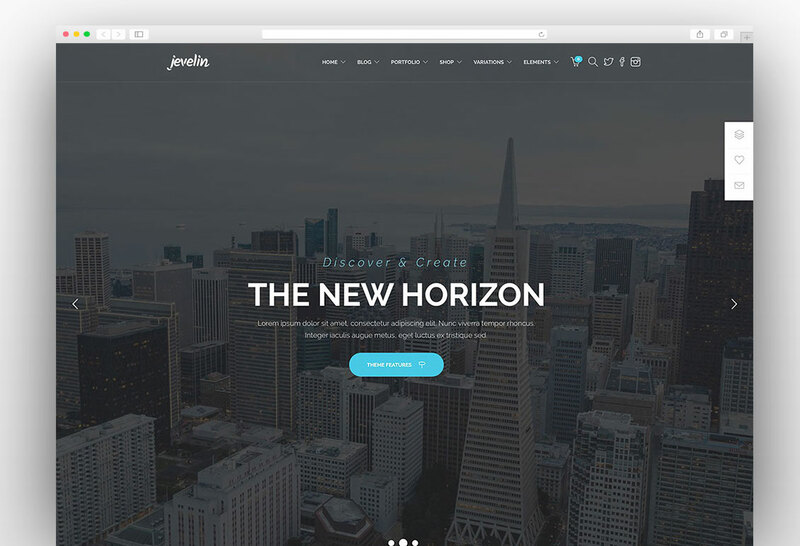 These parallax WordPress themes are readily made for animated effects and you can customize the website according to your needs without hurting the parallax animations and the effects. 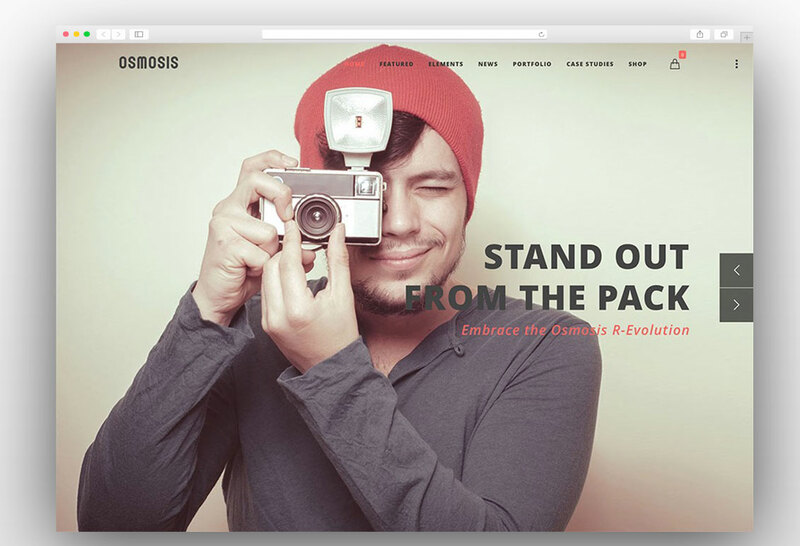 Here the best WordPress themes with the parallax effect that you must consider while making a parallax website. 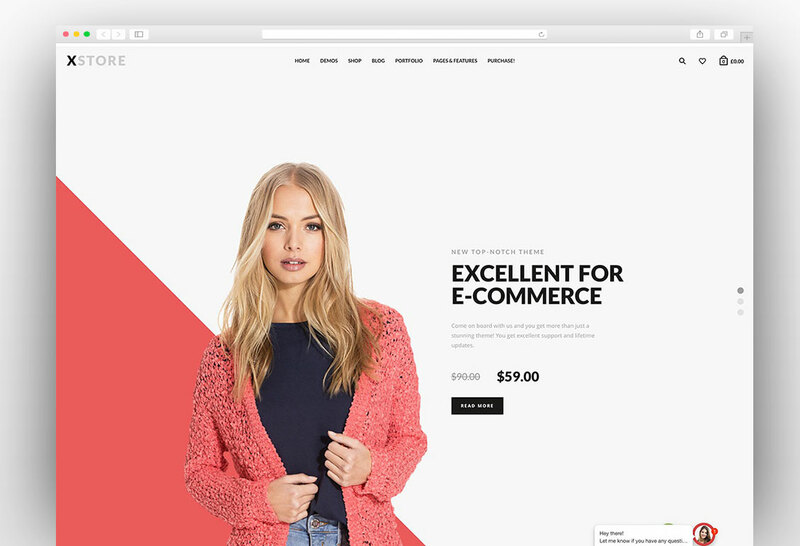 Rosa is the beautiful, feature rich, visually appealing, technically functional, fully responsive and retina ready WordPress theme and its parallax effects make it one of the best scrolling themes out there. 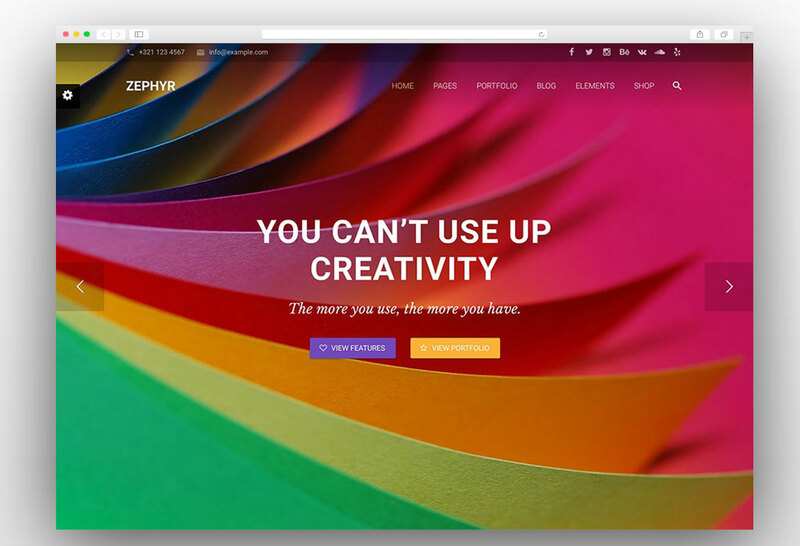 The theme is packed with all the features which you need to build a stunning website that stands out of the competition. 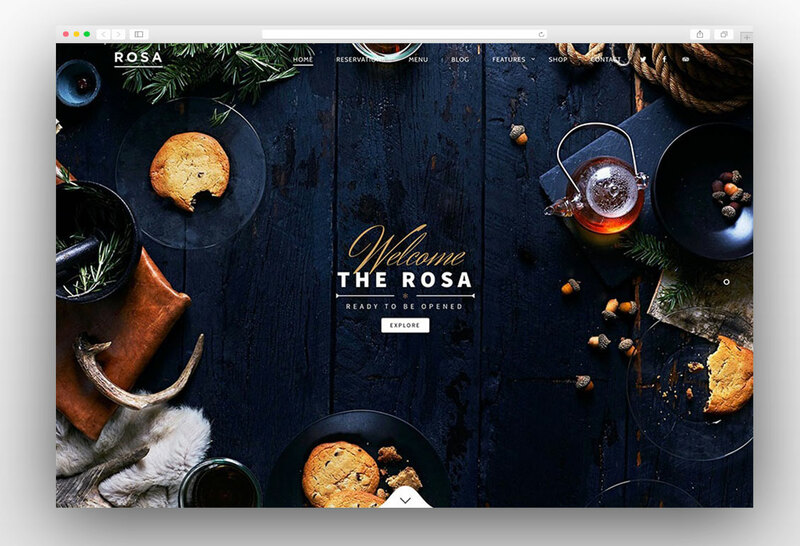 Rosa WordPress theme was basically designed for restaurants but its flexibility will allow you to create any kind of website. 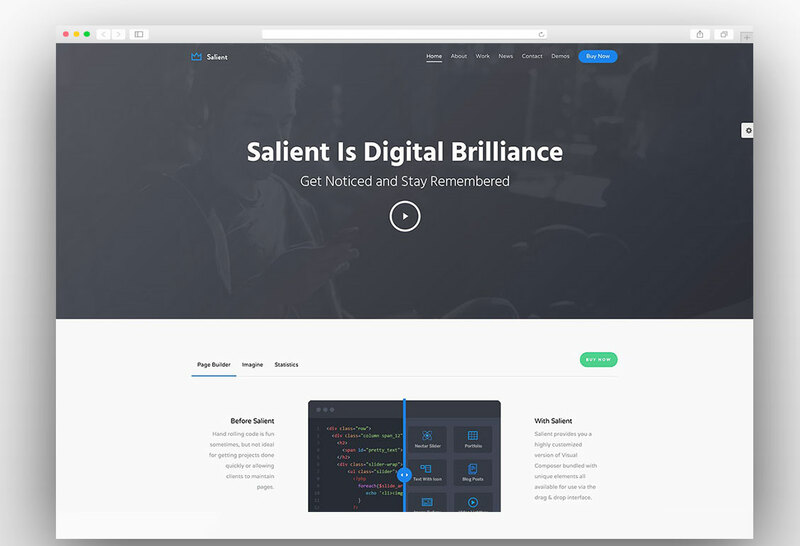 The parallax effect on this theme is just amazing as it is very smooth and it feels great while scrolling to the lower folds of the website. 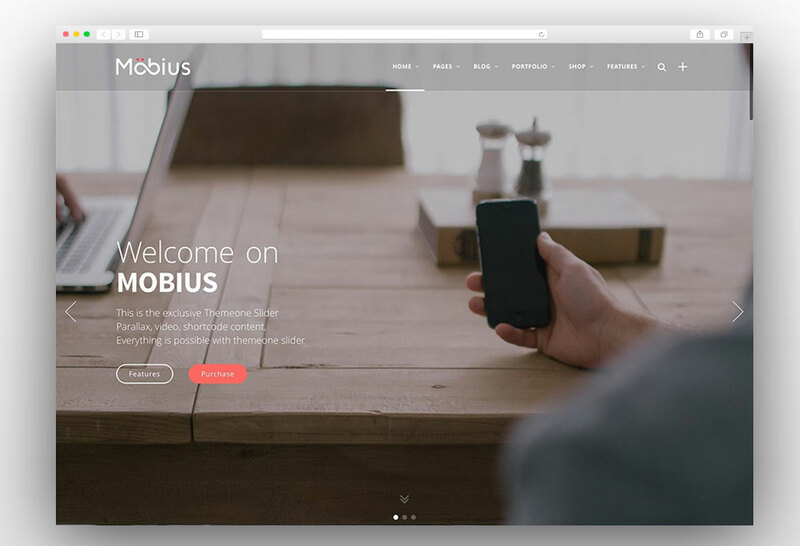 Being specially made for the restaurants this theme has an online table reservation form which enables your customers to reserve table before reaching the restaurant. 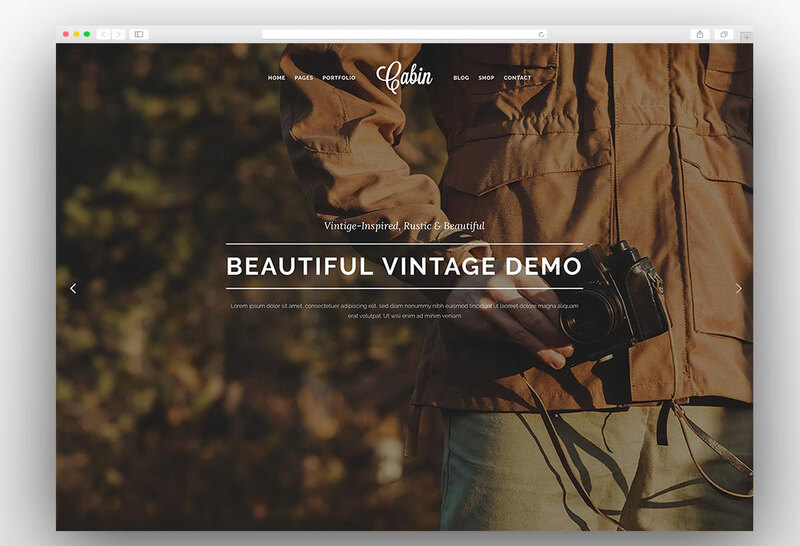 Using this theme is a piece of cake as it is integrated with visual composer. 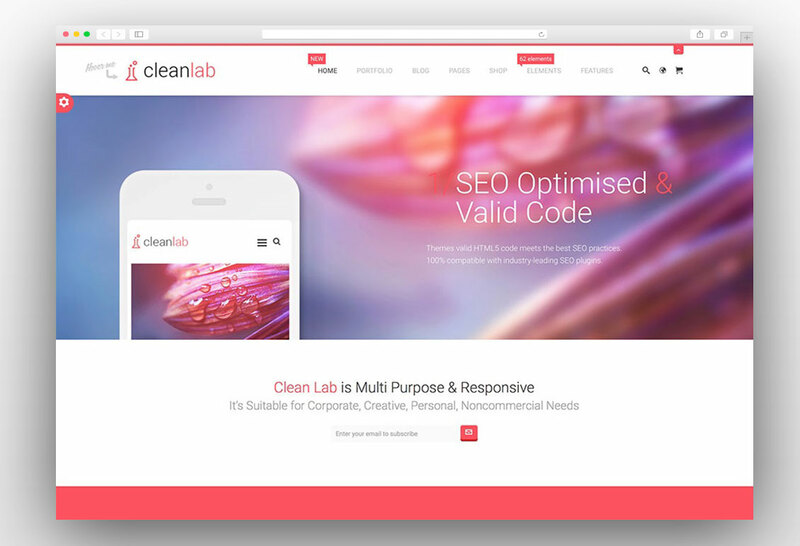 The theme has clean code and it is SEO friendly. 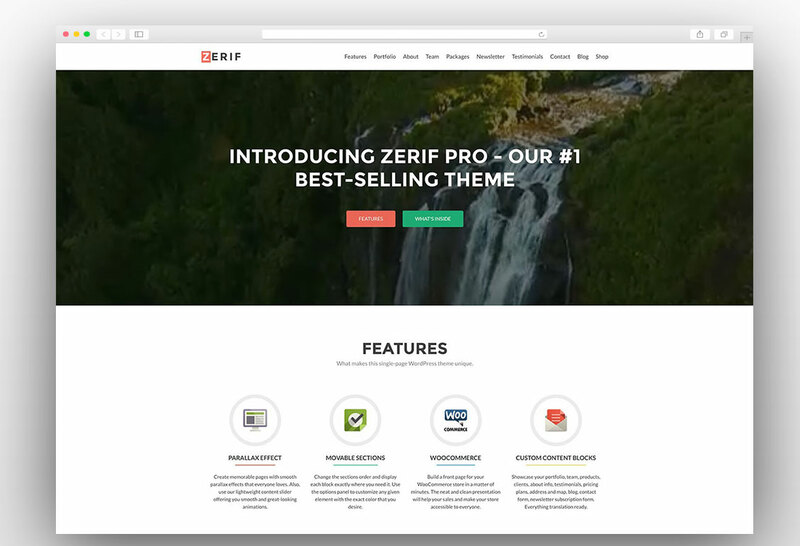 The rich options panel provide you a wide range of customization options like no other theme. 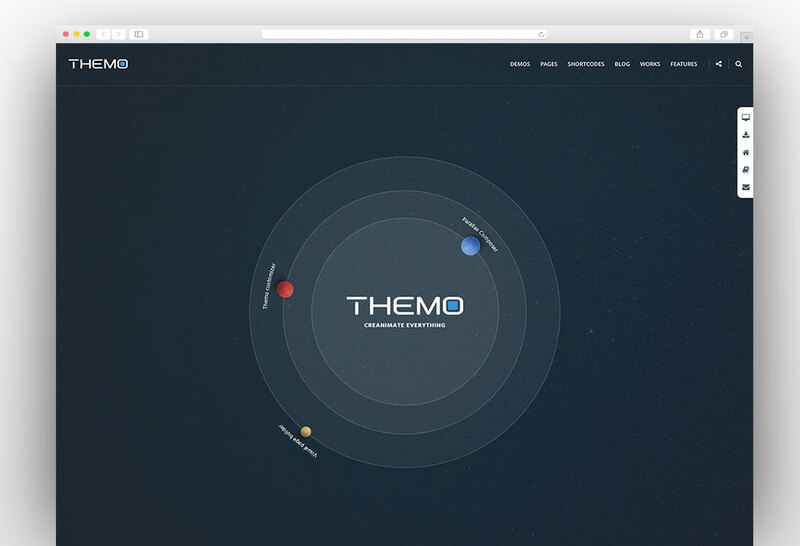 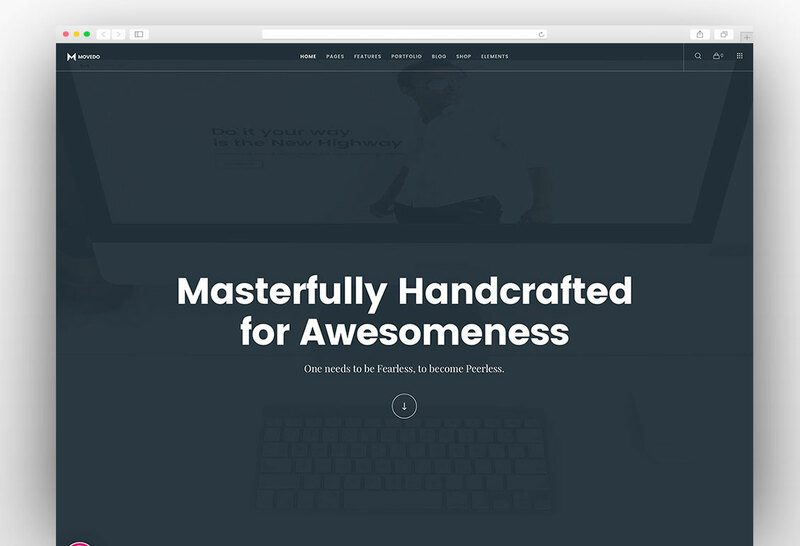 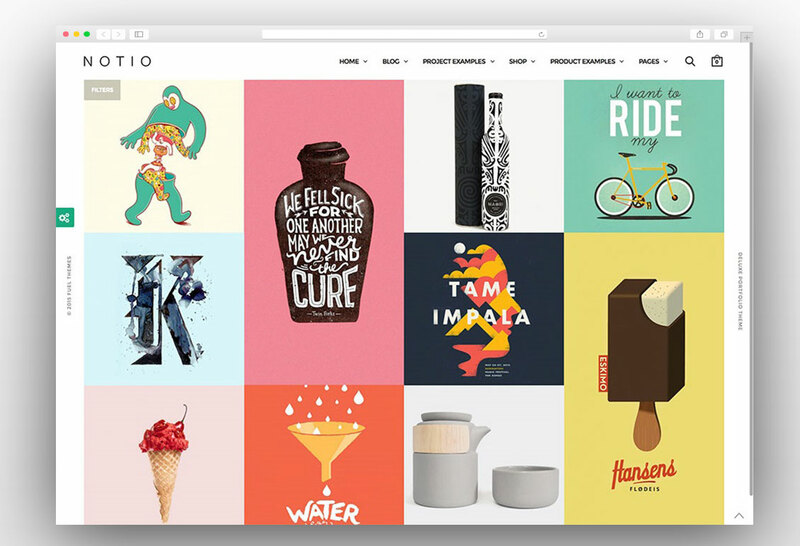 Themo is creative parallax multi purpose theme with mind blowing animation effects. 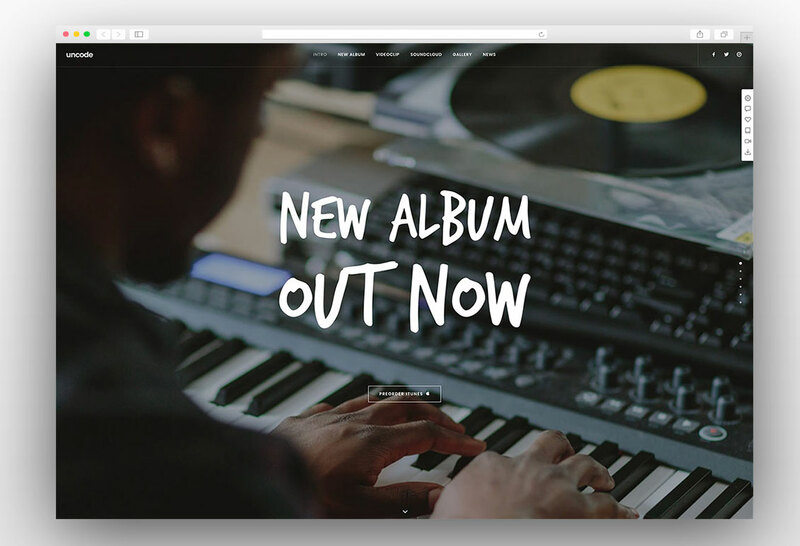 Five premium plugins have been added for free to make it a powerhouse of unique features. 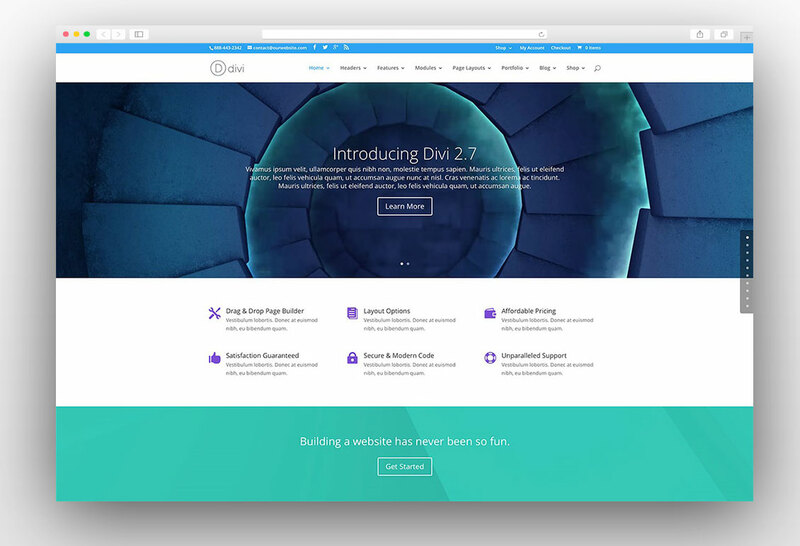 The visual composer will help you to create your own layouts and slider plugins like Slider revolution and Layer slider will help you to create impress above the fold section of your website. 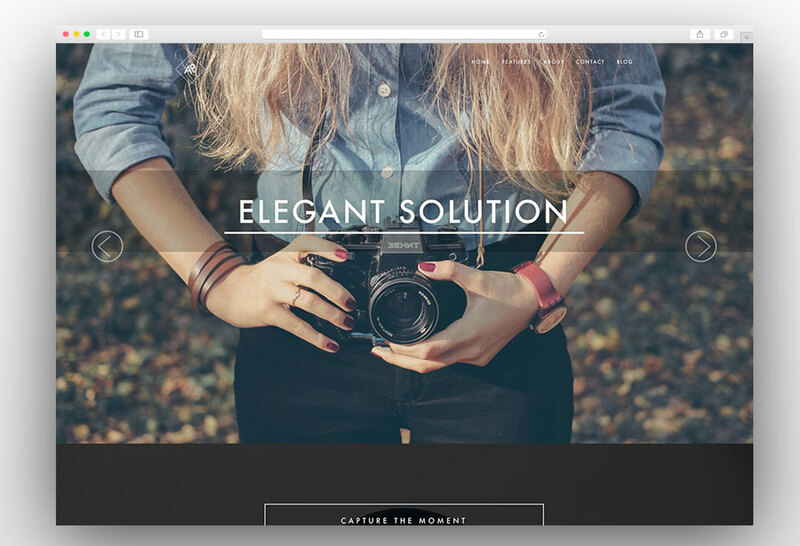 There is an exclusive and very powerful parallax composer that enables you to create unbelievable parallax effects like never before. 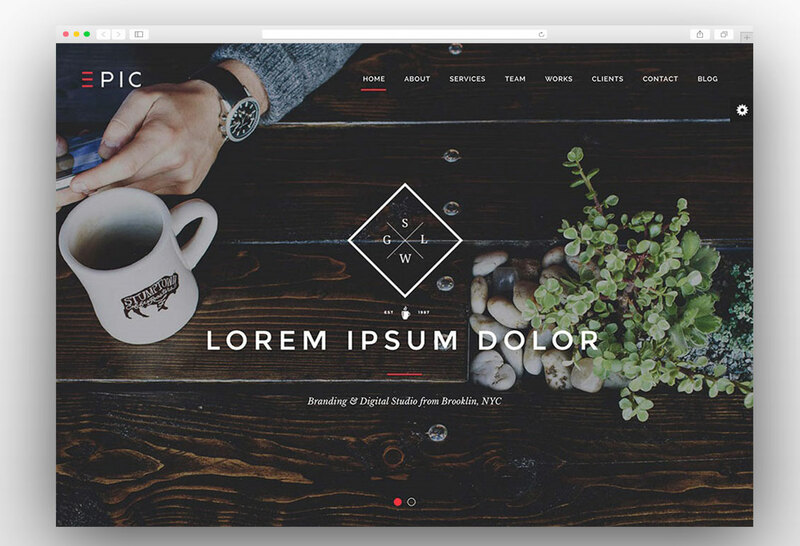 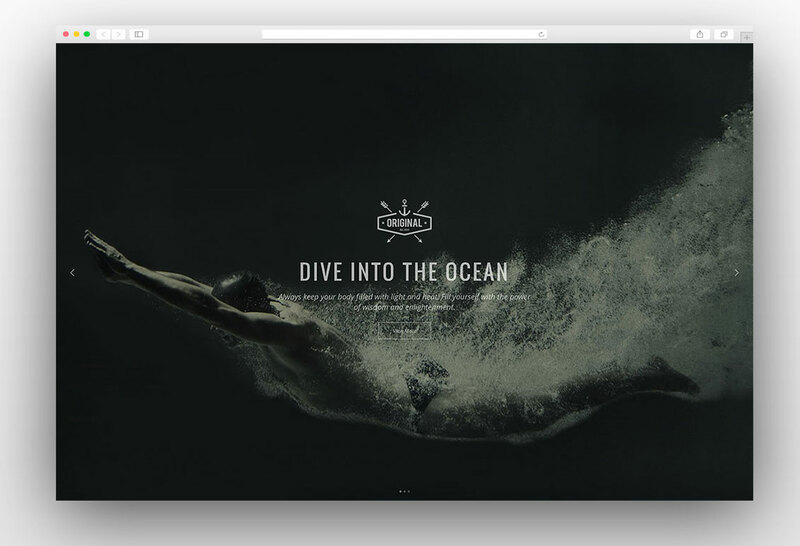 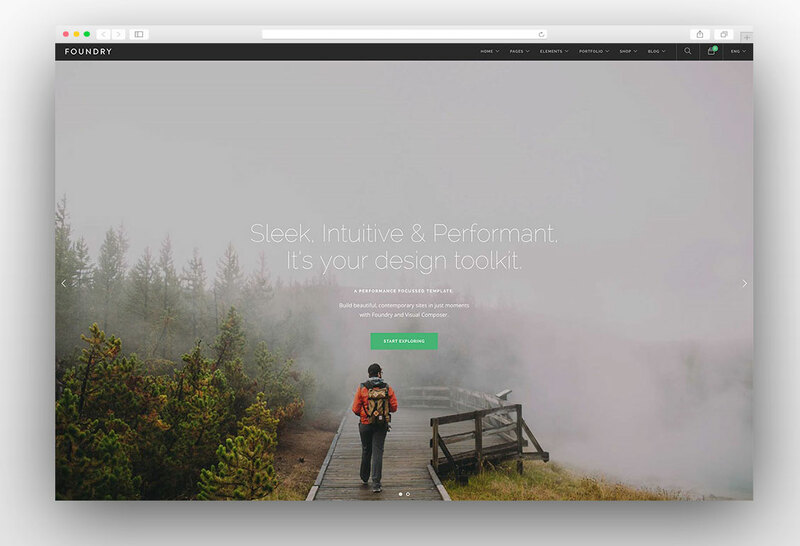 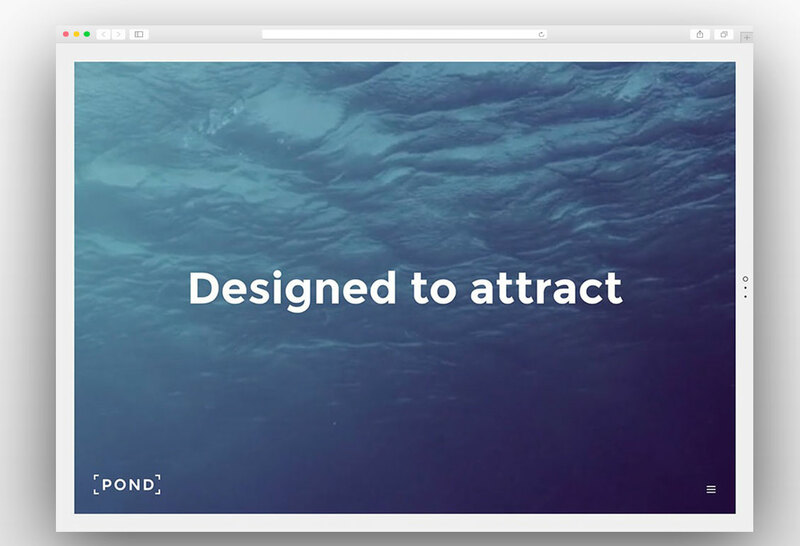 You can animate each and every element of your website with this awesome parallax composer. 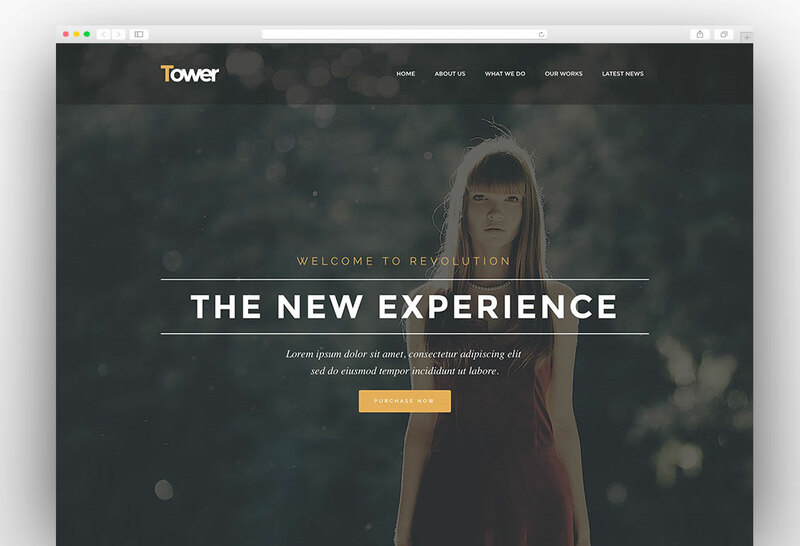 The powerful theme options panel empower you to customize the website as per your needs. 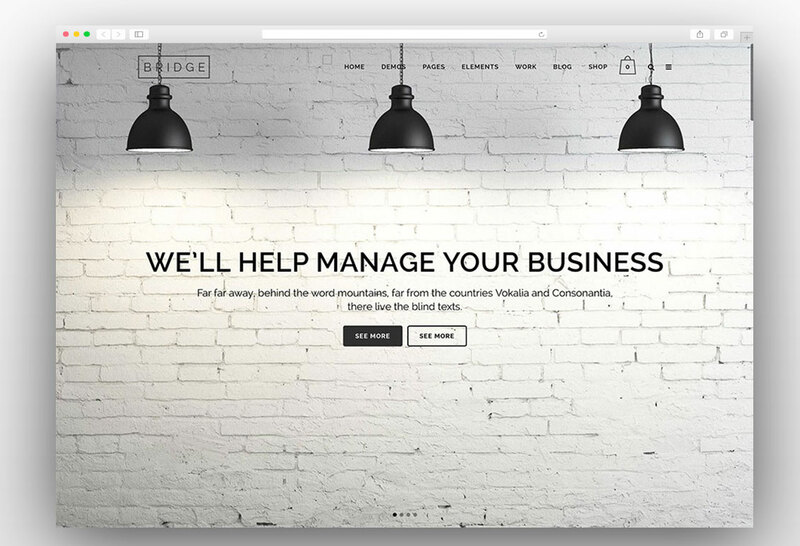 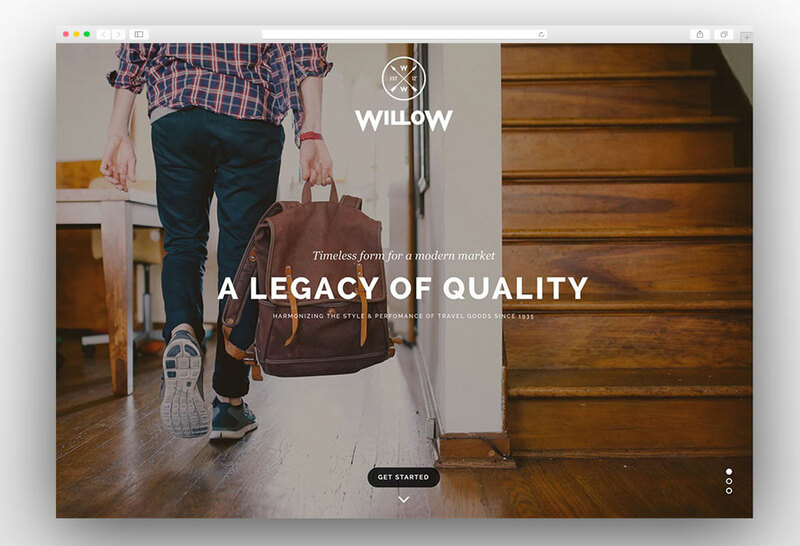 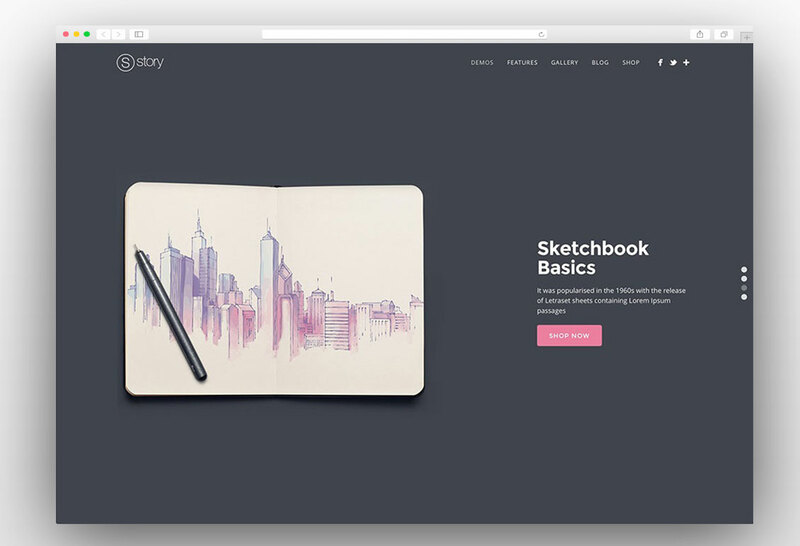 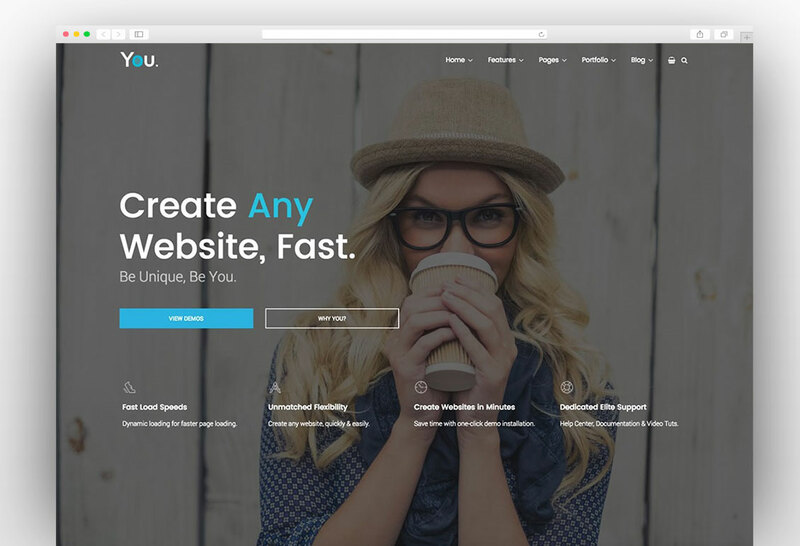 The theme truly is multipurpose and you can create any kind of website with the pre-made layouts which you can import by just a single click. 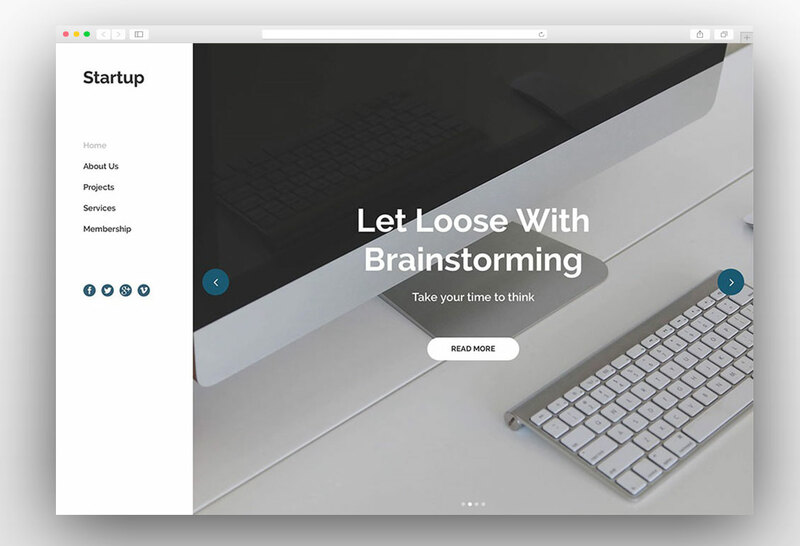 Some other features include mega menu, advanced header and footer, unlimited fonts and colors, and advanced short code to further tweak your website through customization. 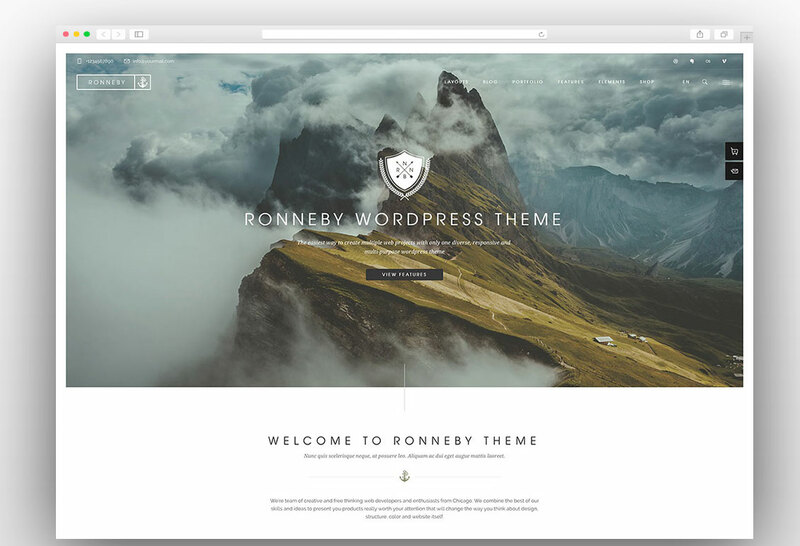 Your all shared themes are beautiful. 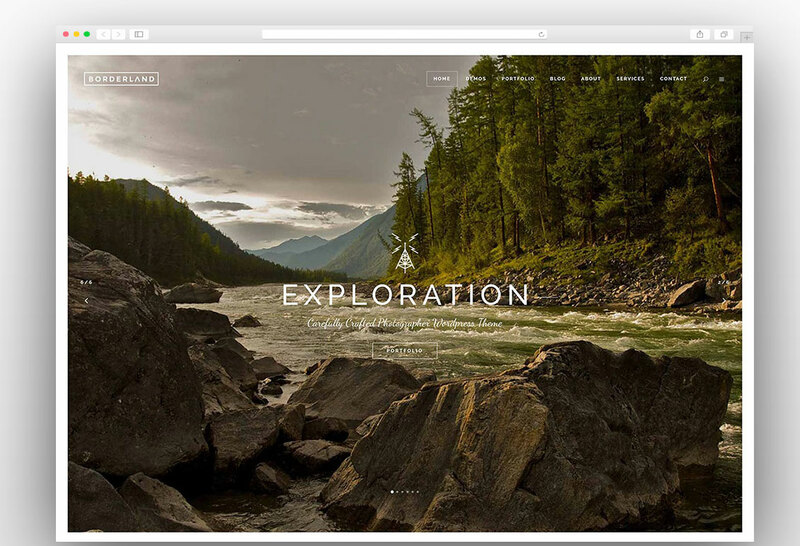 I want to suggest you one more parallax scrolling supported responsive theme which is Veriyas Pro WordPress theme. 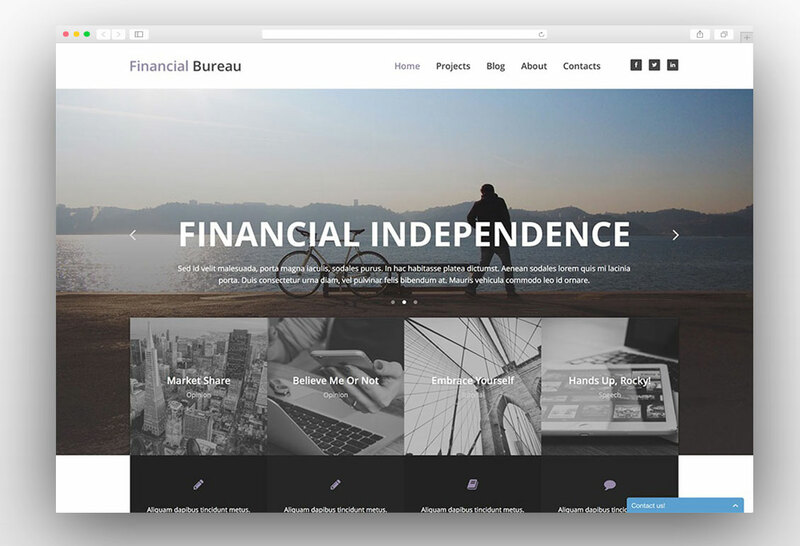 It has great features like customize your homepage own way, change color schemes, in-built shortcodes, portfolio sections, etc.